Unlock the door to success with a job-winning resume. Collaborate with our writers to create a unique and eye-catching resume. Can’t come to our office? Meet with us on the phone/online. 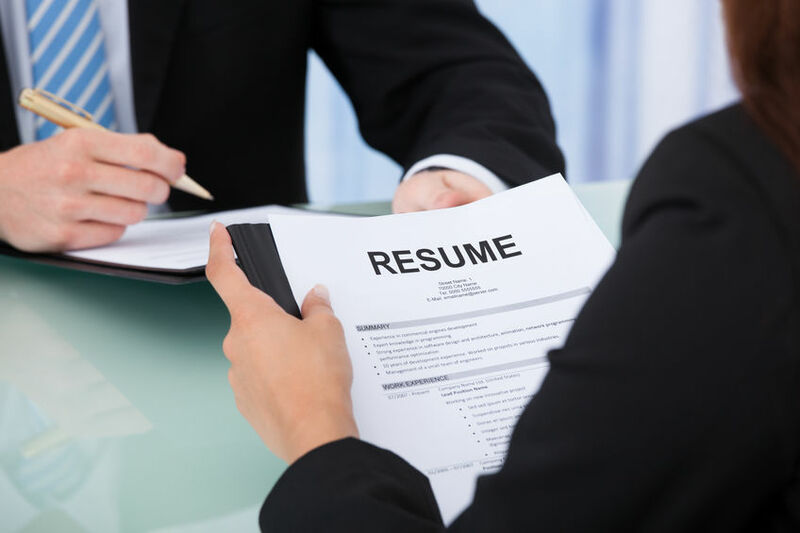 RESUME SERVICES	Complete Resume Packages are available from entry - to executive - level. OFFICE SUPPORT	Administrative and office support services for a wide range of professionals. CONTACT US	Contact us for your FREE initial consultation. Our work is founded on the principle that close collaboration with a professional writer is the best path to a successful resume. Collaborate with our writers to create a unique and eye-catching resume: Private Sector/Academic/ Military & Transition/ Government/ USAjobs.gov. Telephone consultation with the writer. Follow-up telephone call to schedule meeting. Review of career goals and current situation. Scope of services. Electronic delivery of resume draft. Telephone consultation / Edits and Revision. After you are completely satisfied; Delivery of resume final and related products. Can’t come to our office? Meet with us on the phone/online. The writing process begins with an initial consultation to gather background information and discuss career objectives. An old resume often serves as the starting point and is helpful in streamlining the process. In the case of a civil servant resume, please provide all evaluations, training records, awards, and a history of assignments. Electronic copies of documentation are preferred if available. Working from this base, our writer translates your work experience into quantified accomplishments and core competencies relevant to your career objective. These are presented in the form of a resume draft, where any amendments, changes or corrections are made. Printing and delivery of the final resume is then completed, along with cover letters and reference pages. Documents can be edited to target specific opportunities. Deliverables include an electronic file backup. Fill out the form to receive a Free Quote or additional information to get started. We will respond shortly after receiving your submission. Very professional, knowledgeable and friendly. Within a week I had two new resumes, cover letters and a professional reference list. Yahoo!! I highly recommend Hillcrest Business Services--they know what they're doing!!! Looking to update my resume I contacted 4 different companies NONE returned my call untill someone referred to this wonderful team. It took only 30 min to get a call back and nothing but smooth sailing from that point. Hillcrest business services is awesome. Chala did a great job making sure everything looked professional and tailered on my resume. I am grateful for her feedback and help to make my resume top notch. Thank you again for all your help much appreciated.